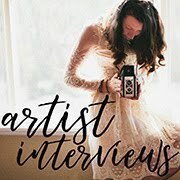 Today's Sketchbook Conversation is with Lara Gastinger. I discovered Lara on Instagram and was completely enamored with her gorgeous, extremely detailed botanical illustrations. She's a really nice person, too, and after I invited her to share her sketchbooks here, we had a nice chat about art. 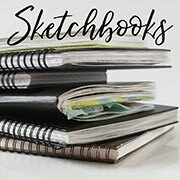 Her sketchbooks are rich with observations and are true nature journals. 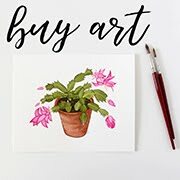 I am a botanical artist and illustrator who strives to document the plants around me and tell people about them through my art. As a trained student of plant ecology, I combine both my love of science and art in my sketchbooks. 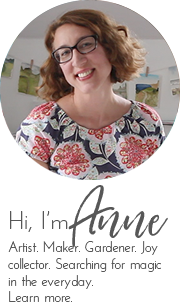 I view myself as someone who is documenting and observing nature through my journal. I specifically strive to capture the changing seasons and my observations of plants around me that embody the seasonal transitions. 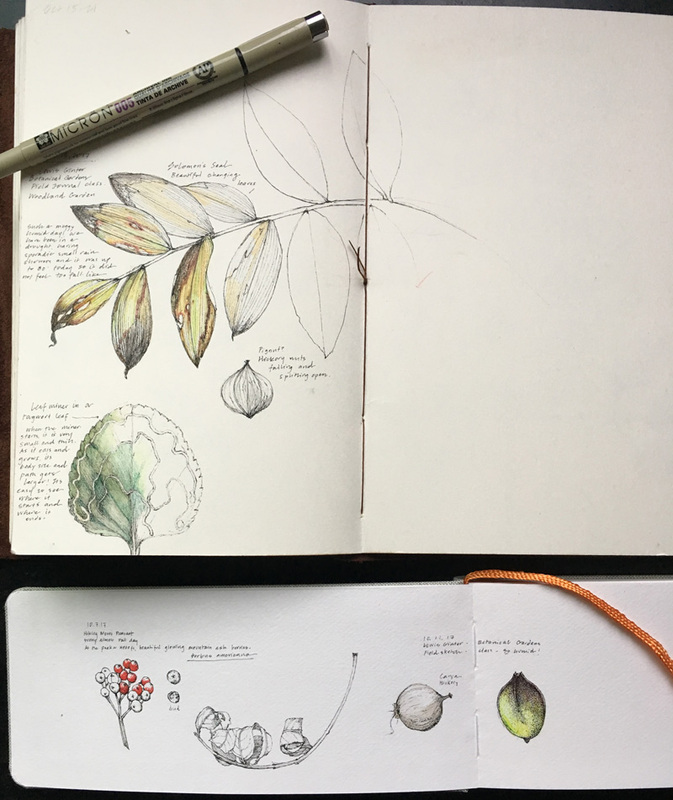 I keep a sketchbook to learn the plants and their habitats around me, to observe seasonal changes especially in this time of climate change, and for myself to experience peaceful meditation with pen to paper in this ever increasing digital world. 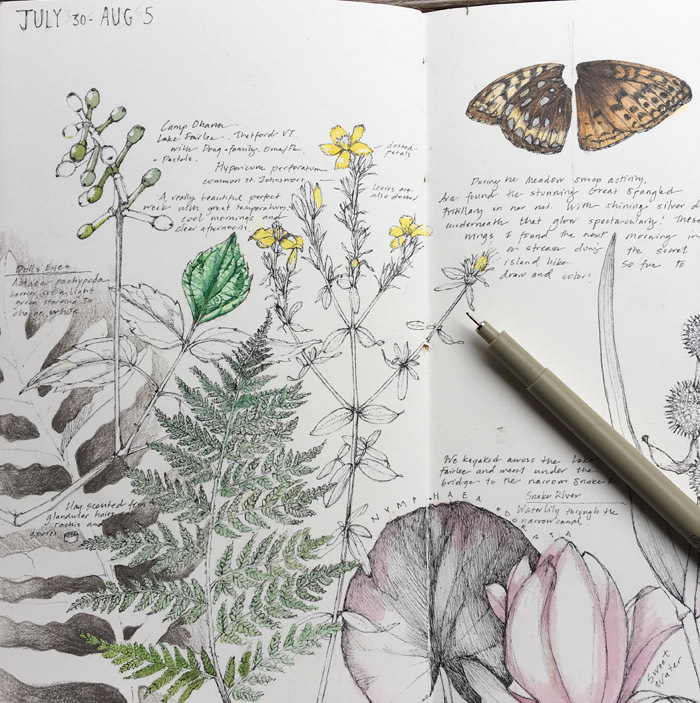 I have been keeping a nature journal ever since I was a teenager and met Claire Leslie Walker and she introduced me to how to keep a field journal. This particular seasonal perpetual journal that I am showing here has been maintained for over 16 years! Whenever I am feeling uninspired, all it takes is a walk outside and around the block. To get maximum inspiration, we go camping or hiking in the Shenandoah National Park which is very close by. There is always something new in nature to see, be curious about and to draw! I have custom made journals with Fabriano artistico Hot Press paper that is 140 lb. I use micron pens (size 01), Niji water brushes, a portable set of Schmincke paints and sometimes my handy swatches of Peerless watercolor on my back page. I encourage everyone to obtain a blank journal that is a portable size and proceed to date the pages so that each spread represents a week. 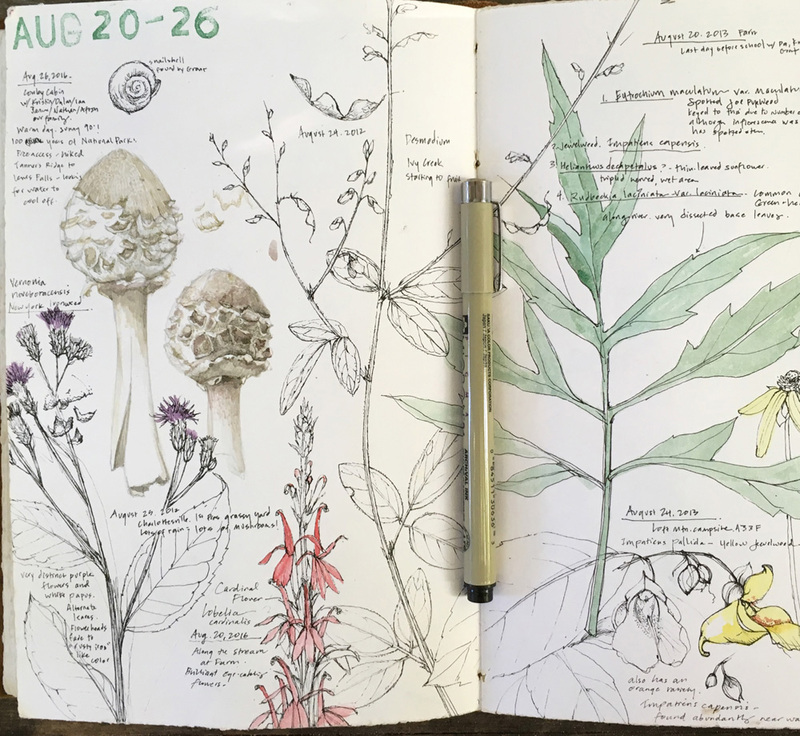 All you need is to write or draw an observation each week. This could be as elaborate as a full drawing or just a note. 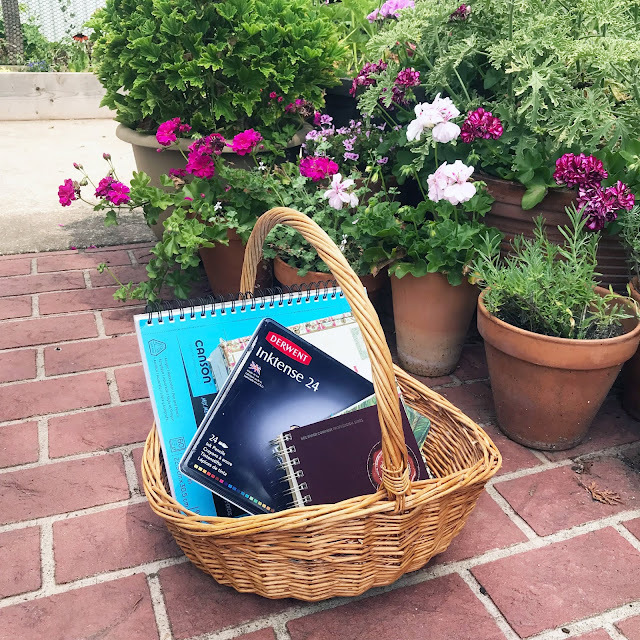 Be sure to include all relevant information (date, weather, who you are with, what do you hear/see) and then next year on that week, you will return to the same page and add something else. 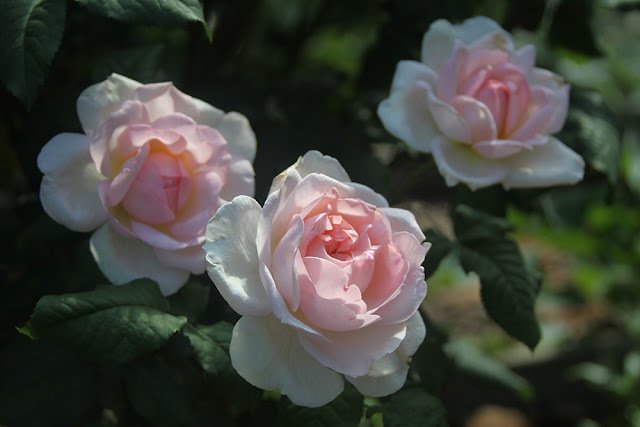 It becomes so rich as the years build up upon each other and you will become so knowledgable about the plants around you! Thank you, Lara, for sharing your sketchbooks with us today! 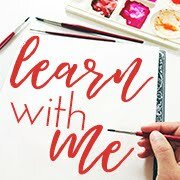 And if you're in the Charlottesville, VA area, you might be interested in taking one of Lara's classes. You can learn more about them here. *Photos in this post ©Lara Call Gastinger. Used with permission. I'm glad you enjoyed yet another Sketchbook Conversation, Simone. Great to know you're feeling inspired! Stunningly beautiful work! I love the idea of coming back to the same date a year later and adding more observations. I'm off to find Lara on Instagram! Isn't that a great idea! (And isn't her work, gorgeous!). There are so many different possibilities!